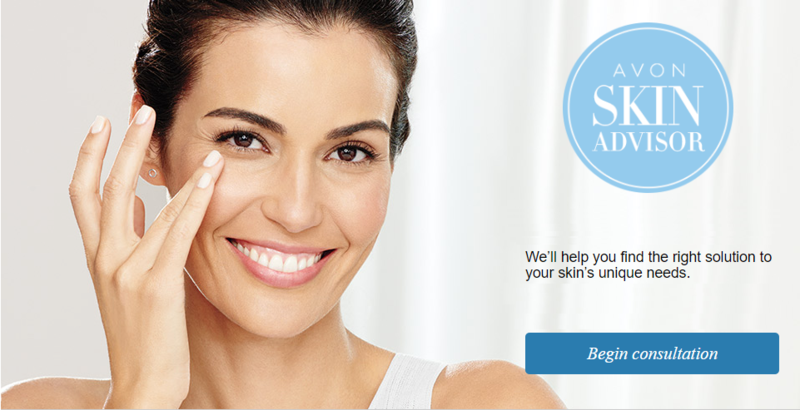 You can shop the Avon Campaign 10 Brochure online from 4/9/16 – 4/22/16. 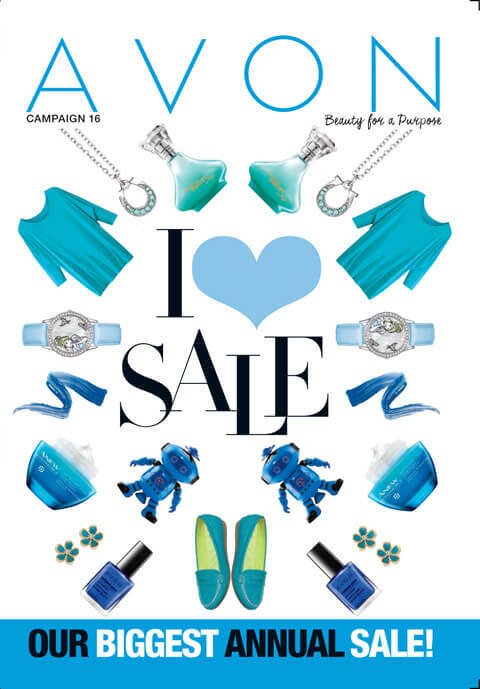 Click here to shop Avon Campaign 10 Online from 4/9/16 – 4/22/16. The hair you want now! Click here to shop mark magalog 5 2016 online from 4/9/16 – 5/6/16. 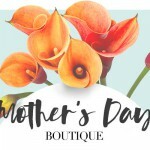 Featuring the getaway sale and great sales on fashion, bath & body, perfume, toys, Christmas decor, home & kitchen, jewelry, beauty products and more at low prices. Shop soon – offers good while supplies last! Click here to shop Avon Outlet Campaign 10 online from 4/9/16 – 4/22/16. Avon Living Campaign 7-10 2016. 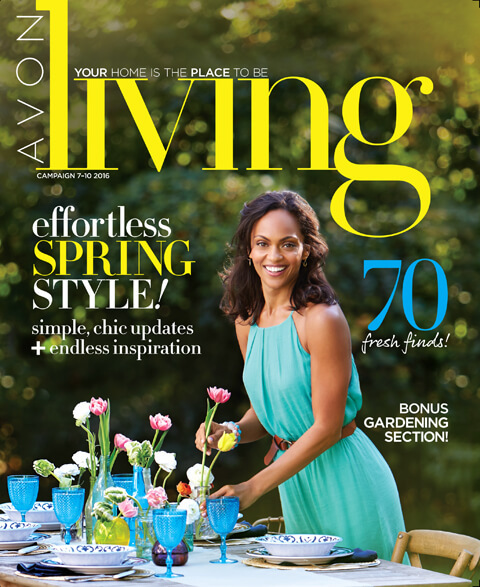 The new Avon Living magalog for campaigns 7-10 is filled with fresh finds for entertaining, decor and more! Click here to shop the Avon Living magalog online from 2/27/2016 – 4/22/2016. 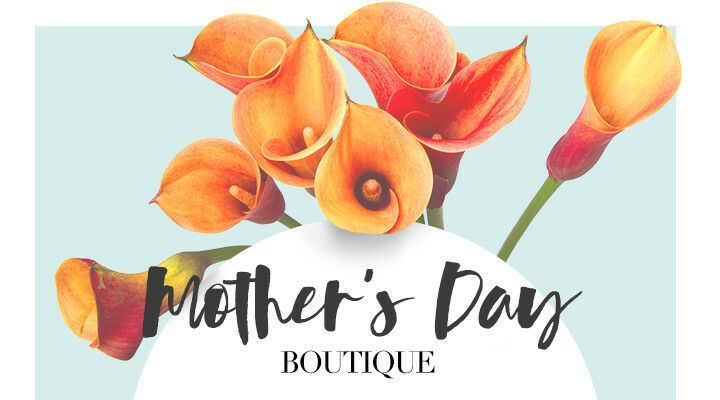 Mother’s Day – make her feel extra special with these great sale items. Click here to shop Mother’s Day Sale Flyer from 3/26/16 – 4/22/16. Celebrate the moment with these special deals! Click here to shop Special Events from 4/9/16 – 5/6/16.